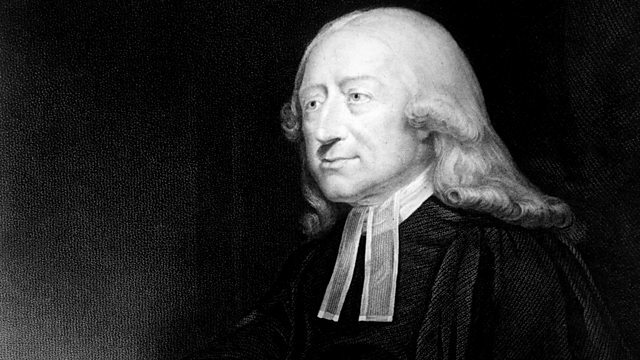 Methodism may be fading in Britain today, but historian Robert Colls reveals its remarkable influence on national and global life as a passionate people's religion. The Methodist church has been debating whether it should continue to exist or merge with the Church of England. But while Methodism may be fading in Britain today, it originally gave birth to one of the most remarkable forces in religious and social life - here and around the world. In 'The Life and Death of Methodism' historian Robert Colls revisits his Methodist upbringing in the north-east of England and the people and places that bear witness to this most passionate of people's religion. He describes Methodism's belief in personal salvation, an instant change in human behaviour through intense faith, its 'war on the village' as it tried to transform social life, and its great political influence as men and women moved out from the chapels to become prominent figures in national life. And he listens to the sounds of a movement with a great belief in powerful preaching, personal testimony and song, with everyone from industrial revolution pitmen to modern American Pentecostalists swaying faithfully to its tunes.